The Fitness Arena is a health and fitness hub for fit-freaks. 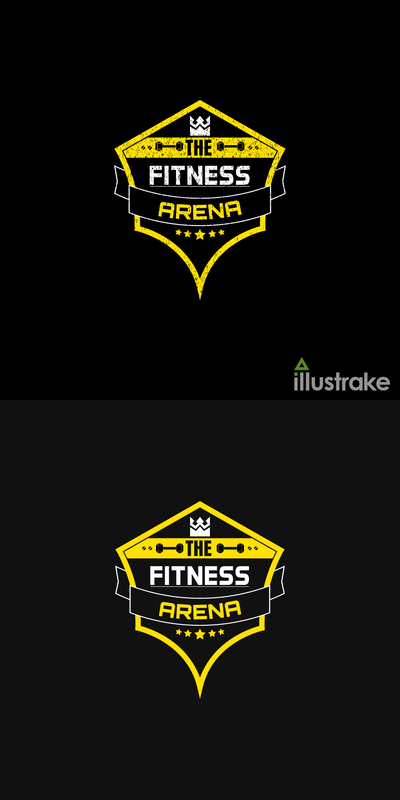 illustrake created this logo for The Fitness Arena to represent their brand in a concise manner. The logo clearly depicts the proper workout feel using a Retro-Grunge effect and a badge icon.